Juliette has escaped to Omega Point. A place for people like her – people with gifts – and it is also the headquarters of the rebel resistance. She’s finally free from the Reestablishment, free from their plan to use her as a weapon, and free to love Adam. But Juliette will never be free from her lethal touch. Or from Warner, who wants Juliette more than she ever thought possible. Haunted by her past, terrified of her future, Juliette knows that in her present, she will have to make some life-changing choices. 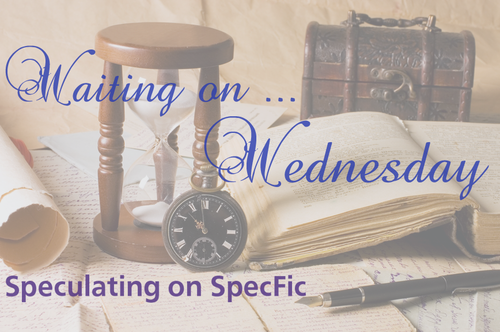 Choices that may include choosing between her heart – and Adam’s life. Shatter Me was one of my very favourite books of last year, and I absolutely cannot wait to read Unravel Me. 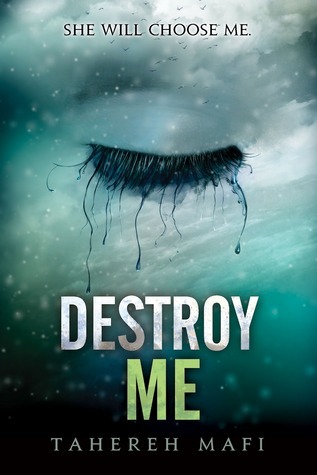 International readers have had the intensely long wait broken up for them with Destroy Me, a novella told from Warner’s point of view, but Australian readers haven’t had access to it (as far as I know), and I miss this world so much! 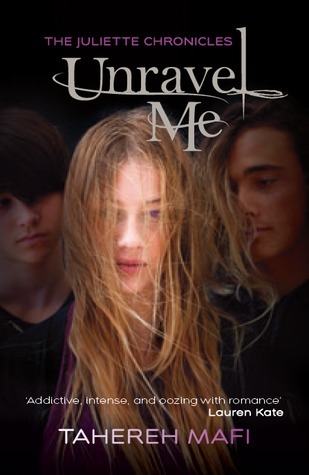 I’m hoping that our edition of Unravel Me will sport the novella, but haven’t heard anything about it yet. I don’t know how I feel about the Australian covers – I think I much better prefer the new US versions with the eyes. I showcase both below for comparison. 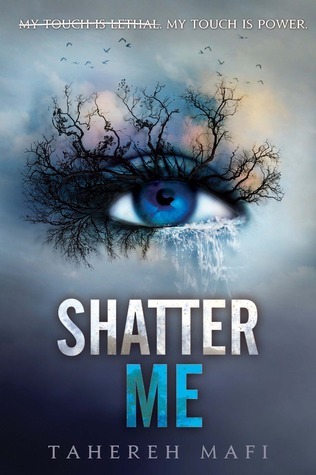 Shatter Me will also get a new cover for a reprint edition coming out from Allen and Unwin in February. I also have to note that the Australian cover for Unravel Me looks … unfinished … and hopefully it will be slightly changed between now and February. I already read this one and it was fantastic! I love the writing in this series. So unique and descriptive. Adam and Warner are also amazing! Wow I had never seen the AU editions before! I personally prefer the US ones though. The AU versions look a little plain. They honestly look a little bit like cheaply self published books. :/ Still, it’s cool to see them! 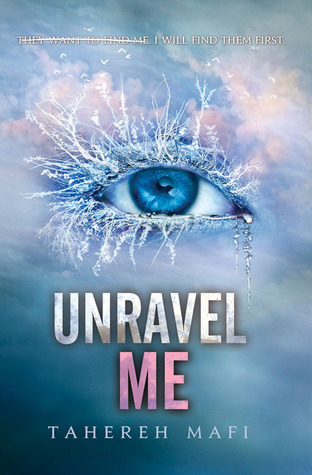 I loved Shatter Me and I can’t wait to find out what happens in Unravel Me! I totally can’t wait for this one to come out! I loved Shatter Me. I def. like the US covers better. Thanks for sharing! Oooh I’d never seen the Australian covers before, I always like seeing different versions from the ones around here. 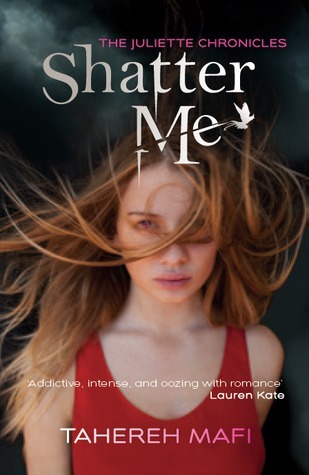 They’d used a darker haired girl in the first US cover of Shatter Me if I remember correctly…I think I’m still sort of partial to that version. The eyes are quite striking though but seeing one eyeball that close kinda creeps me out haha! Anyways great choice, I really need to read Shatter Me…hopefully soon 🙂 Anyways great choice Shaheen, thanks for sharing.